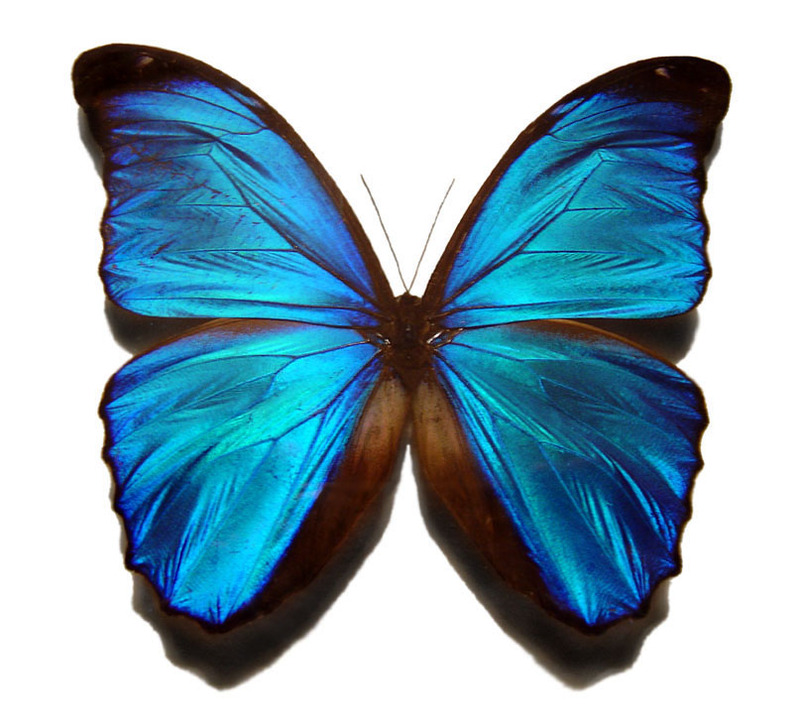 ← Yea… I Finally Completed My “Computational Molecular Evolution” Course! 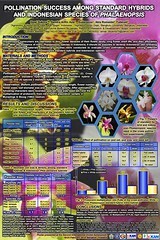 Before answering that question, lets evaluate the following model plant. 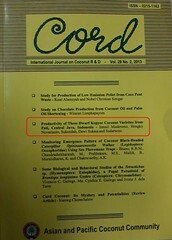 Please note, for simplifying explanations, genome of the model plants was represented by two sets of chromosomes (Chr.#1 and Chr.#2) and in the chromosome only contained two loci (the M and the R loci), respectively. In the R locus, there are “R” allele conferring resistance phenotype and the “r” one conferring susceptibility to a certain plant pathogen. In the M locus, there are “+” allele indicating the presence and “-” allele indicating its absent of molecular marker. Lets also assume the individual Plant A and Plant B are both resistance against those particular disease and “+” for the M locus. 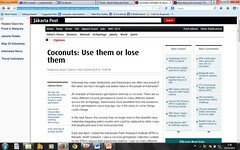 On the other hand, Plant C and Plant D are both susceptible against that particular disease and “-” for the M locus. Since in these model plants, the genome were represented by two chromosomes and in the genome there only be two loci; therefore, the arrangement of the “R” and the “M” loci could be represented in the following figures. 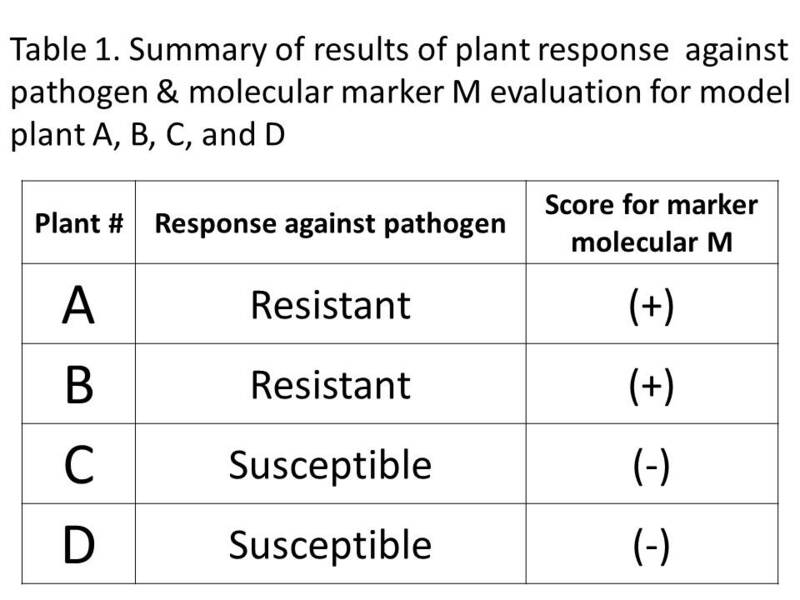 If we evaluated the plants in the above figure against the target plant pathogen and for the molecular marker M, the expected results of the evaluation will be as presented in the following table. 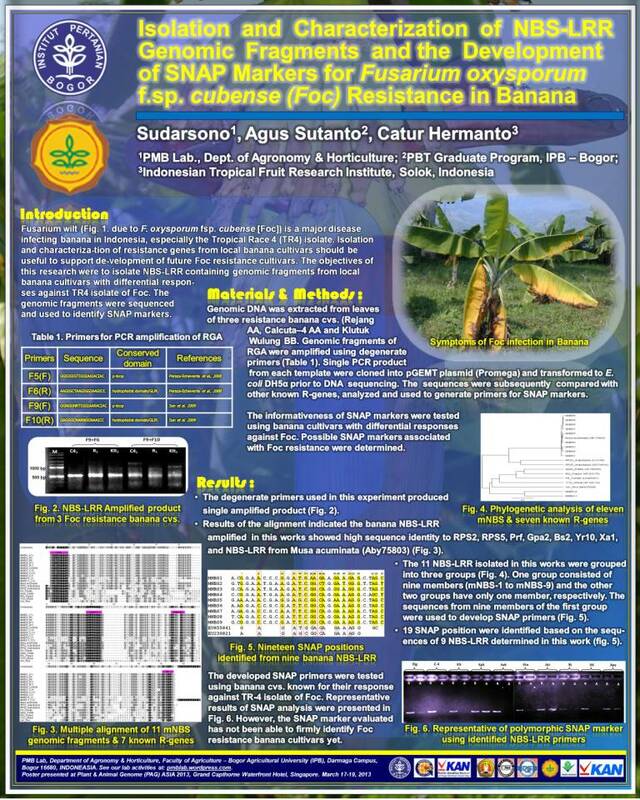 Based on the above results, Plant A and Plant B were both resistant against the targeted pathogen while Plant C and Plant D were susceptible, respectively. 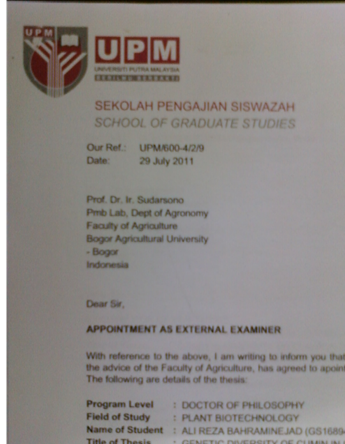 Moreover, both Plant A and Plant B that were resistance, also “+” for marker M while Plant C and Plant D that were susceptible, also “-” for. 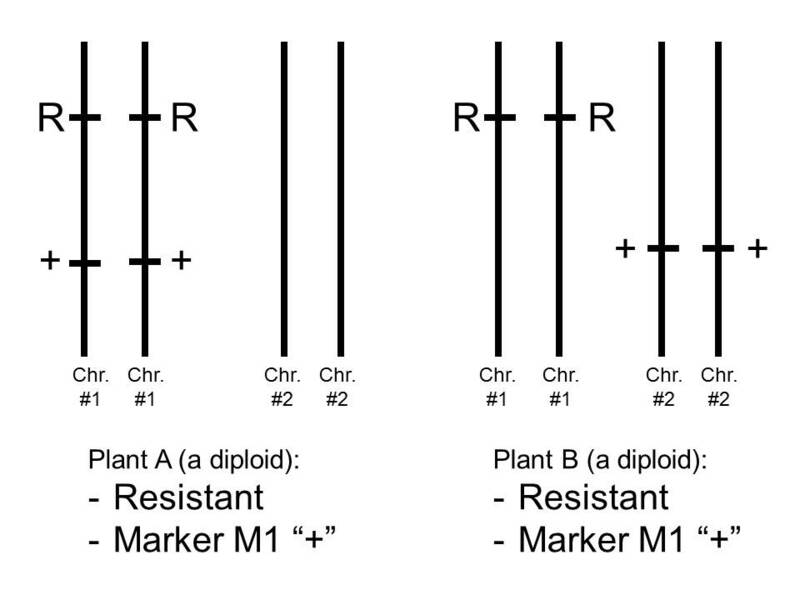 marker M.
Examining Plant A and Plant B, they both were scored resistance and M “+” but genetically the R and the M loci were in the same chromosome (linked) in Plant A and they were in different chromosome (independently segregated) in Plant B. 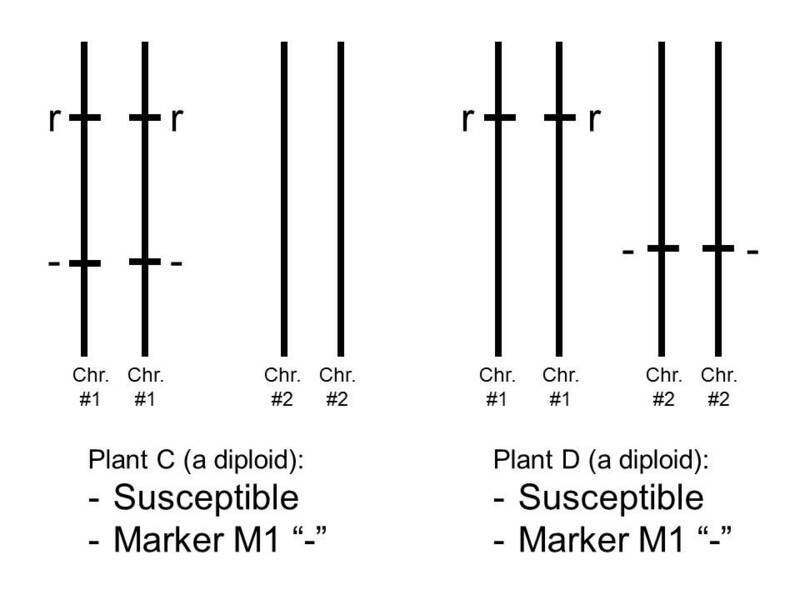 Examining Plant C and Plant D, they both were scored susceptible and M “-” but genetically the R and the M loci were in the same chromosome (linked) in Plant C and they were in different chromosome (independently segregated) in Plant D.
This entry was posted in Kuliah (Courses), Q & A. Bookmark the permalink.